On February 11, 2010, the Social Security Administration announced it will now include early-onset Alzheimer’s disease in its Compassionate Allowances initiative to help the number of early-onset or younger-onset individuals who are no longer able to maintain gainful employment because of their cognitive impairment. While applicants would still have to meet other SSDI criteria and/or SSI criteria, under this initiative they are considered eligible by virtue of the disease and fast-tracked for a favorable decision about their eligibility for Social Security Disability (SSDI) and Social Security Income (SSI) benefits. The inclusion of early-onset (or younger-onset) Alzheimer’s disease, streamlines the SSDI/SSI application process allowing individuals to receive faster payment of their Social Security benefits. 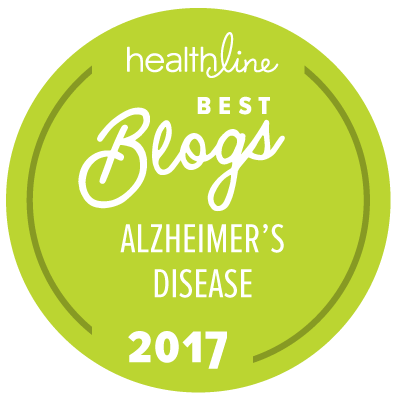 Since 2003, The Alzheimer’s Association has advocated on behalf of individuals with Early-Onset Alzheimer’s as they navigate the Social Security disability process. This decision is a major step forward for their families. Please visit http://www.alz.org/living_with_alzheimers_social_security_disability.asp for more information. This is wonderful news for early onset Alzheimer's patients, caregivers and family members! Thanks to the Alzheimer's Association for your continued advocacy! My Mother and her brother were diagnosed with Early -Onset Alzheimer's/Dementia disease. My prayer is they and others with this disease are able to get all the help they so deserve & that this new SSI-DI will be available to them also. My Mother lives with my brother;who has health issues preventing him from work now too;and is finding out how hard it can be & how long the process can be to get SSI-DI.Thanks for making it easier & faster for Early -Onset Alzheimer's disease!